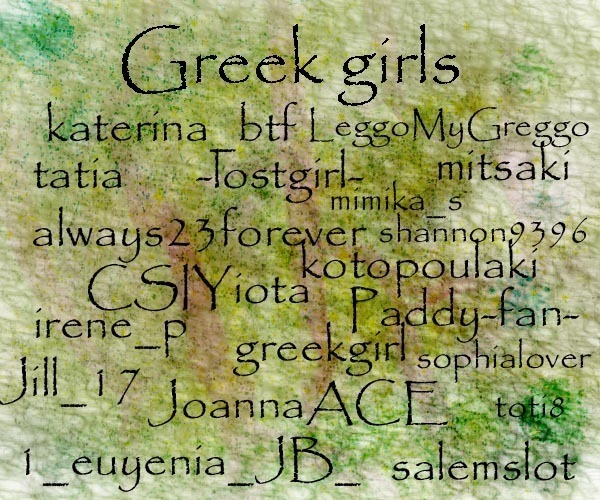 Greek fanpop Girls(20 May). . Wallpaper and background images in the Greek girls club tagged: greek fanpop girls 20 may greece. This Greek girls fan art might contain signo, cartel, texto, pizarra, and letrero. haha yeah GO US ! !